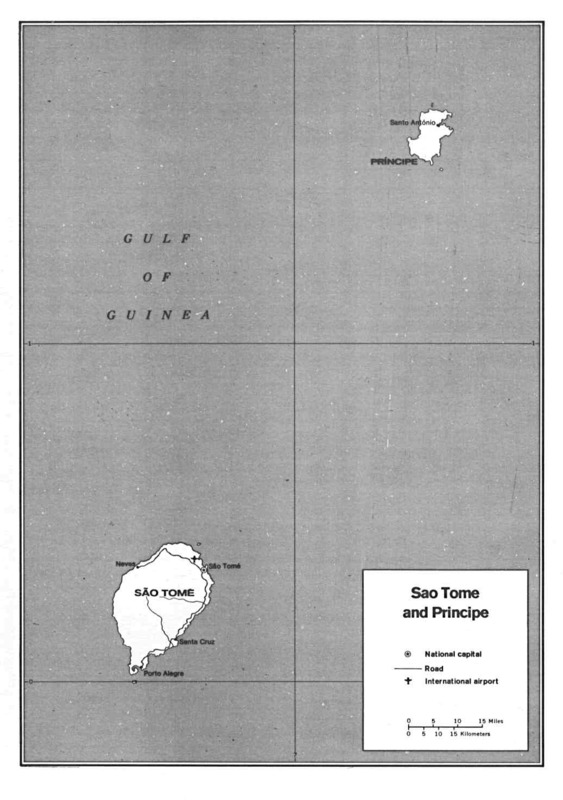 Government of Sao Tome and Principe. Political Leaders of Sao Tome and Principe, The Z�rate's Political Collections. 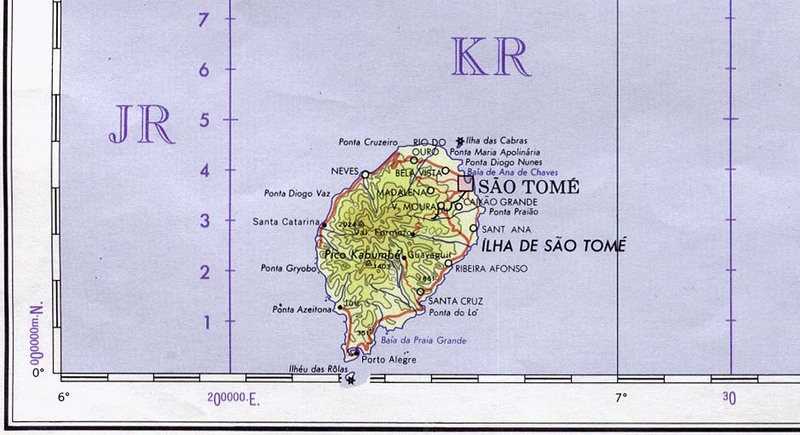 Maps of Sao Tome and Principe, EmbassyWorld.com.